Hayden Posencheg is in her second year coaching for Philly Blast. 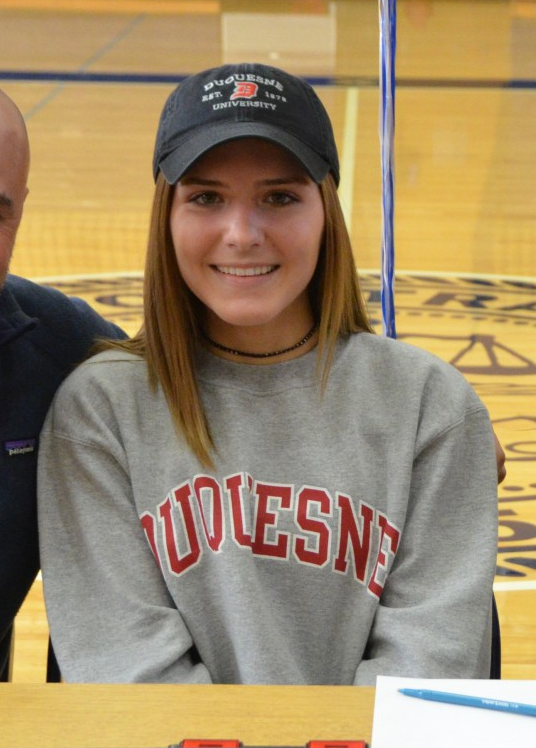 She played midfield at Duquesne University for the 2018 season, and will continue her collegiate lacrosse career at Dickinson College (’21). In High School, Hayden played for Friends’ Central and won three Friends’ League Championships along with one PAISAA State Championship in 2015. Hayden earned All-Friends League Honoree and Second Team All Main Line. Hayden played club for Philly Blast.